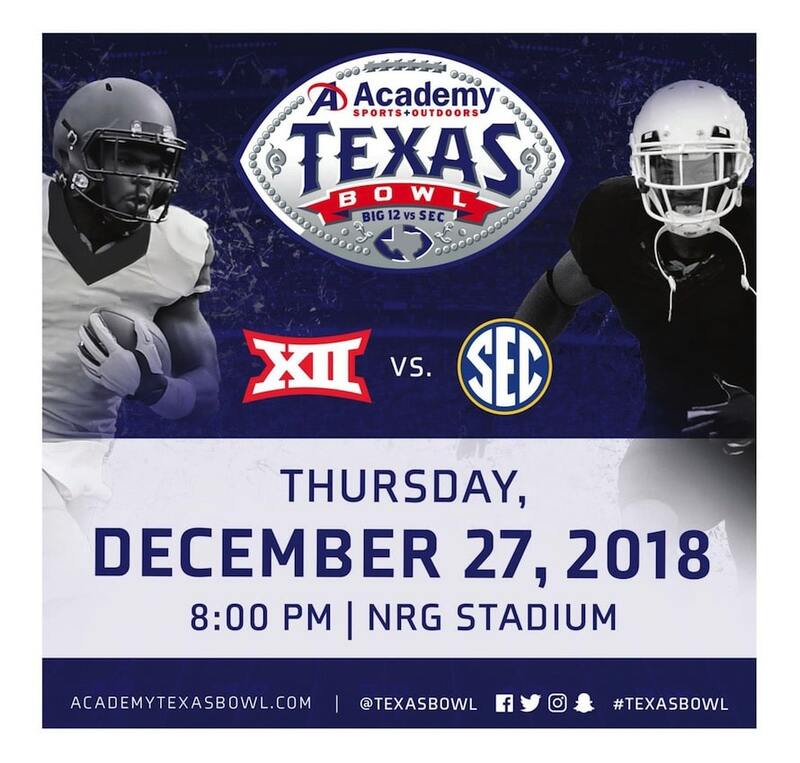 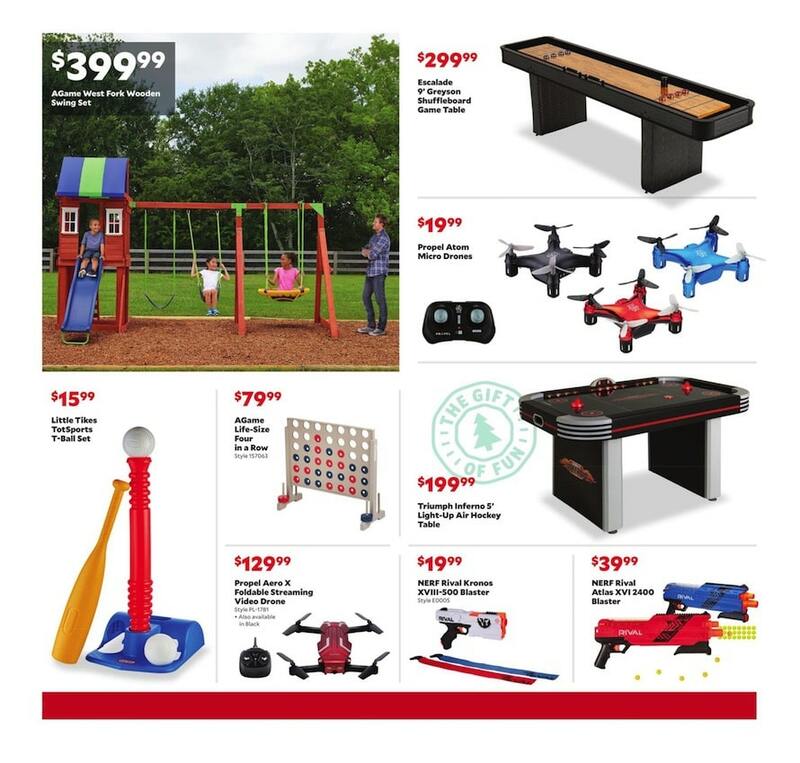 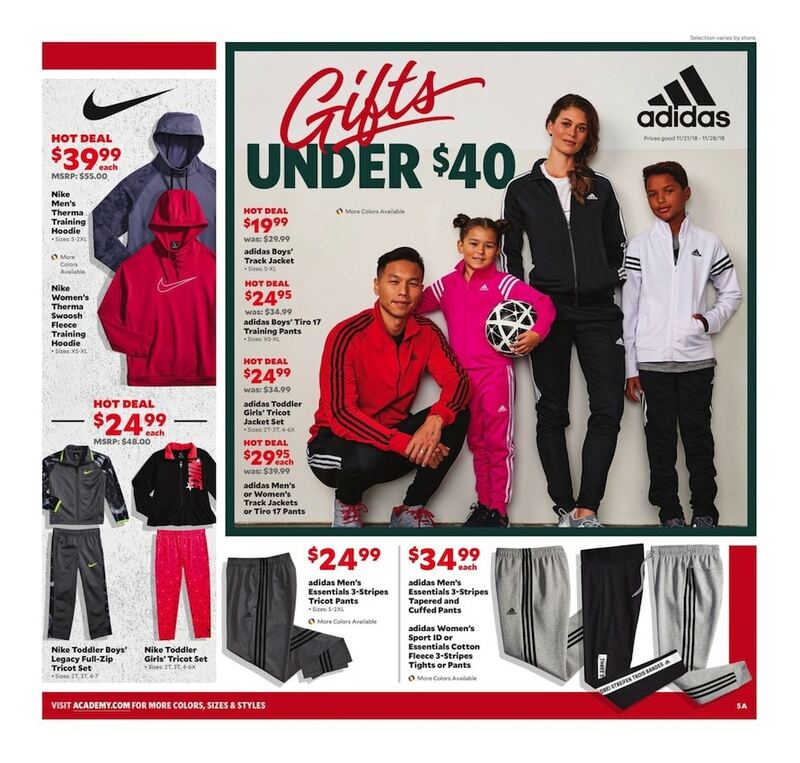 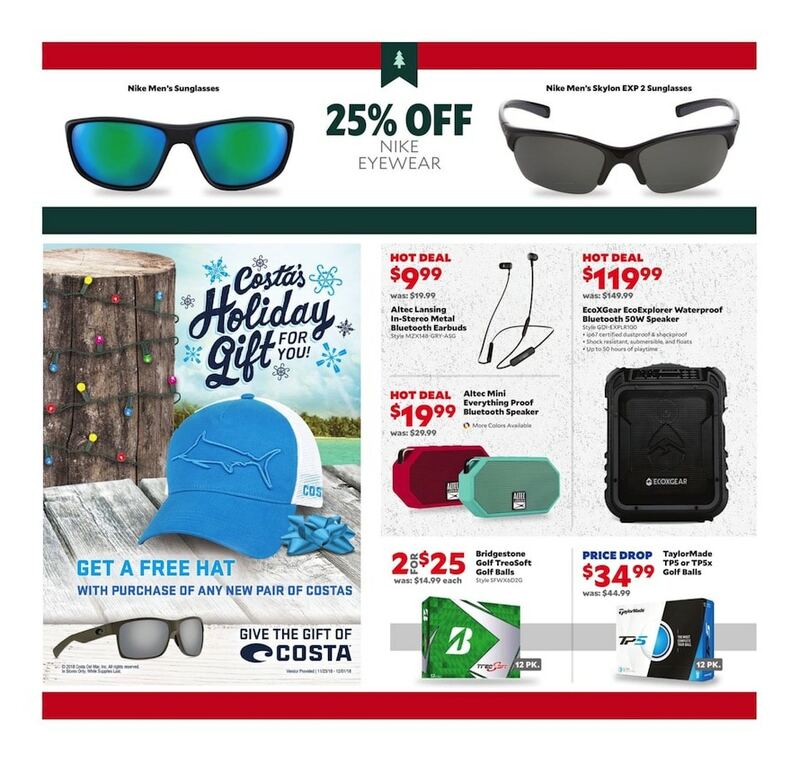 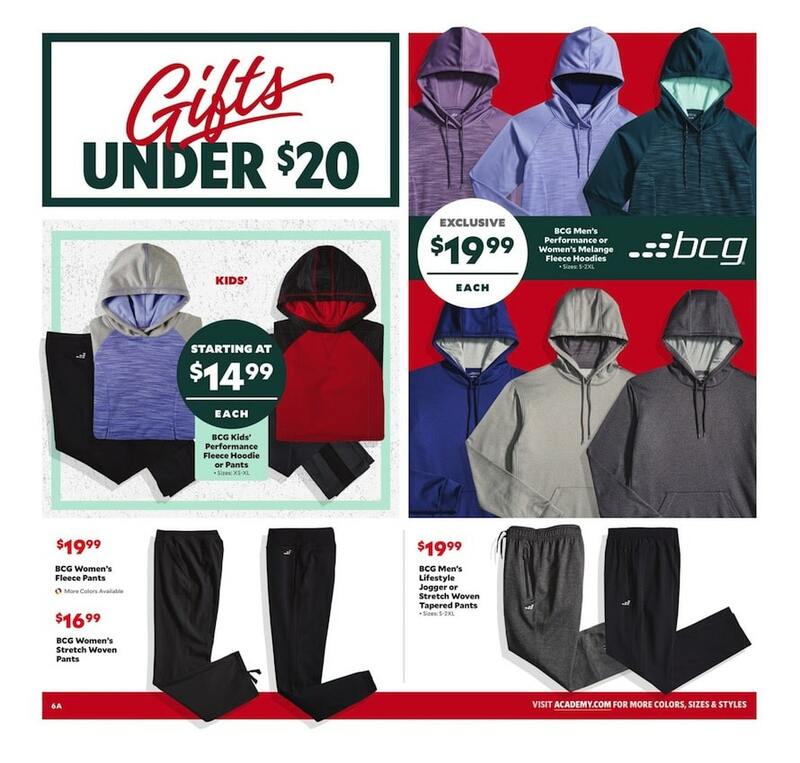 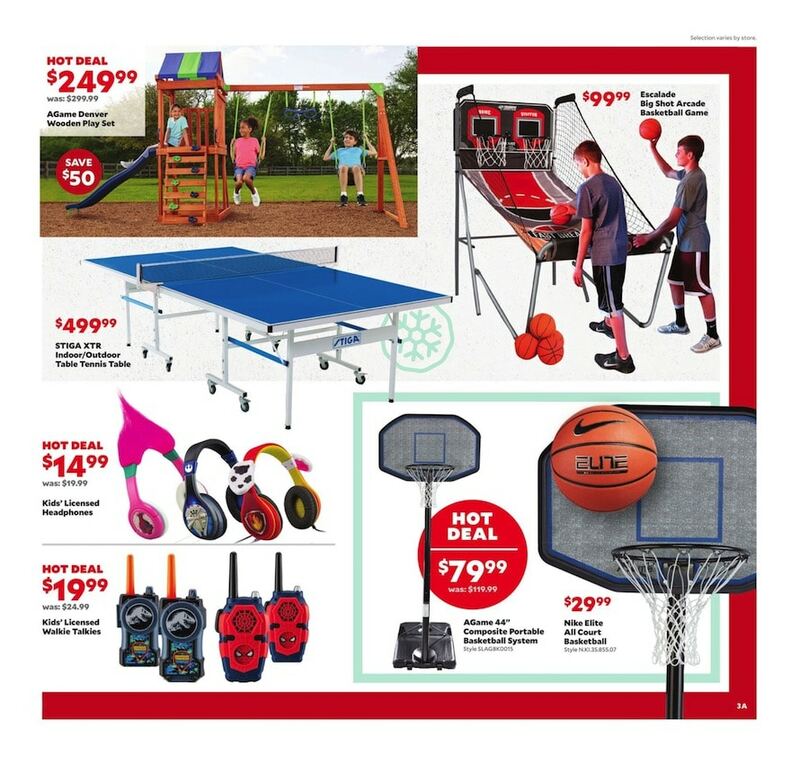 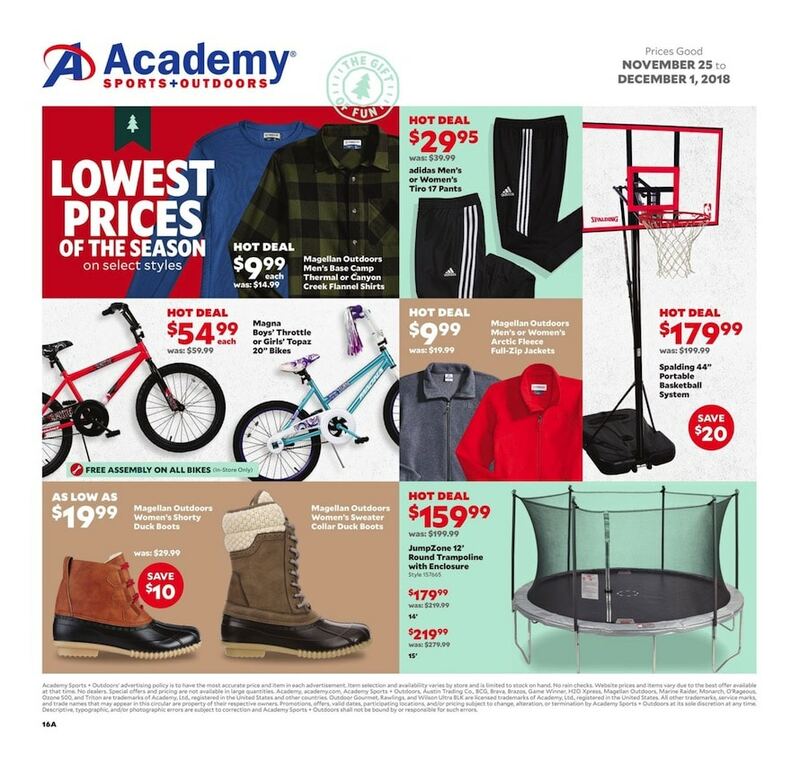 Browse Academy Sports Cyber Ad 2018, available online only and including 30% off apparel Monday and Tuesday. 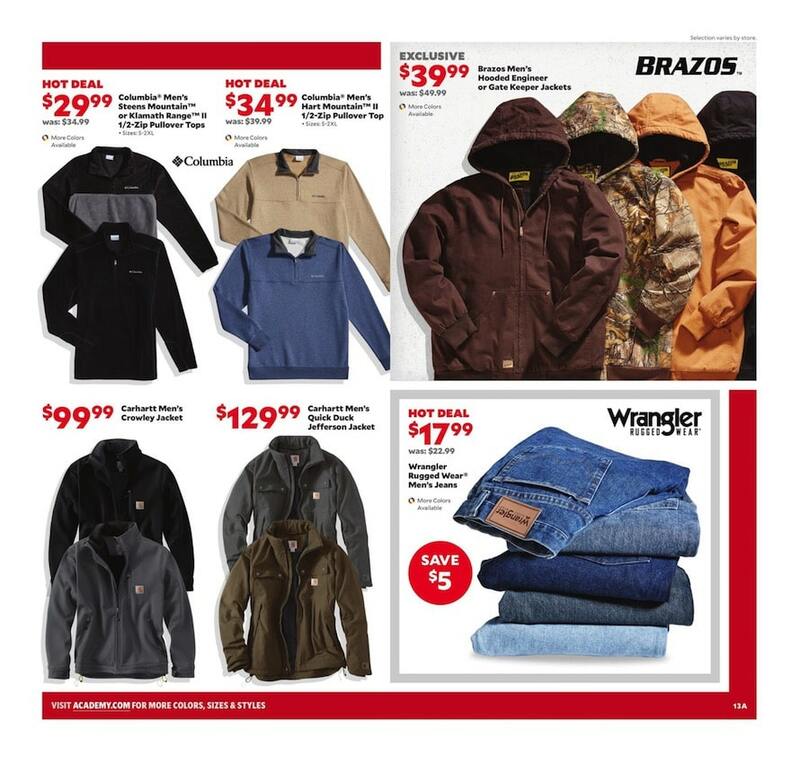 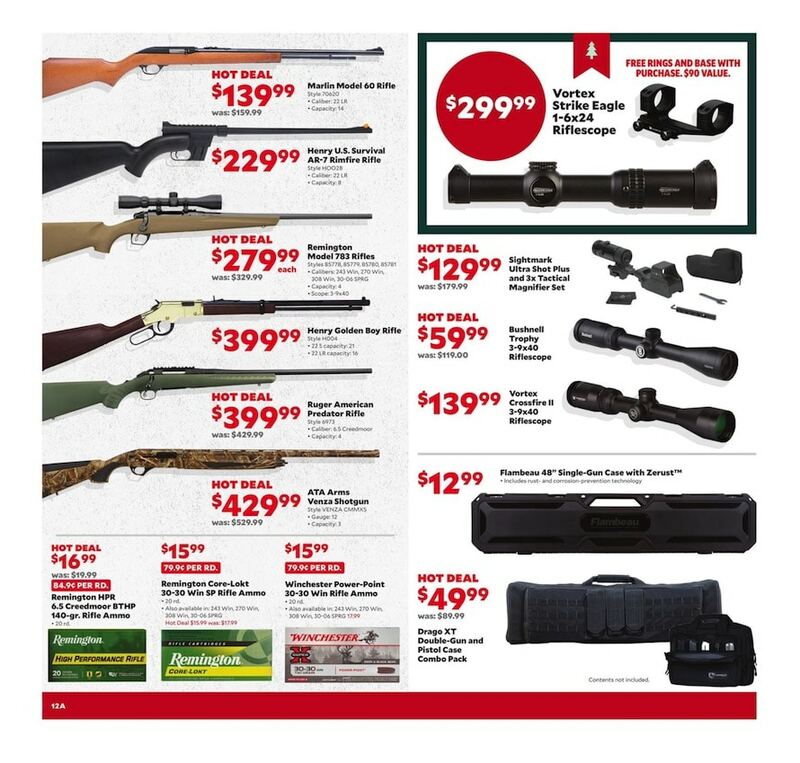 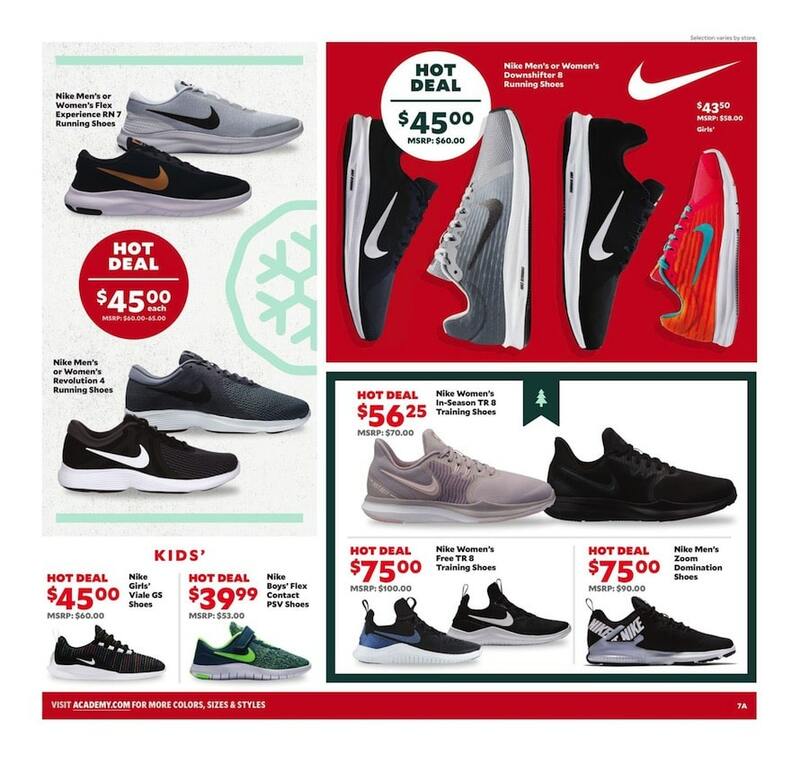 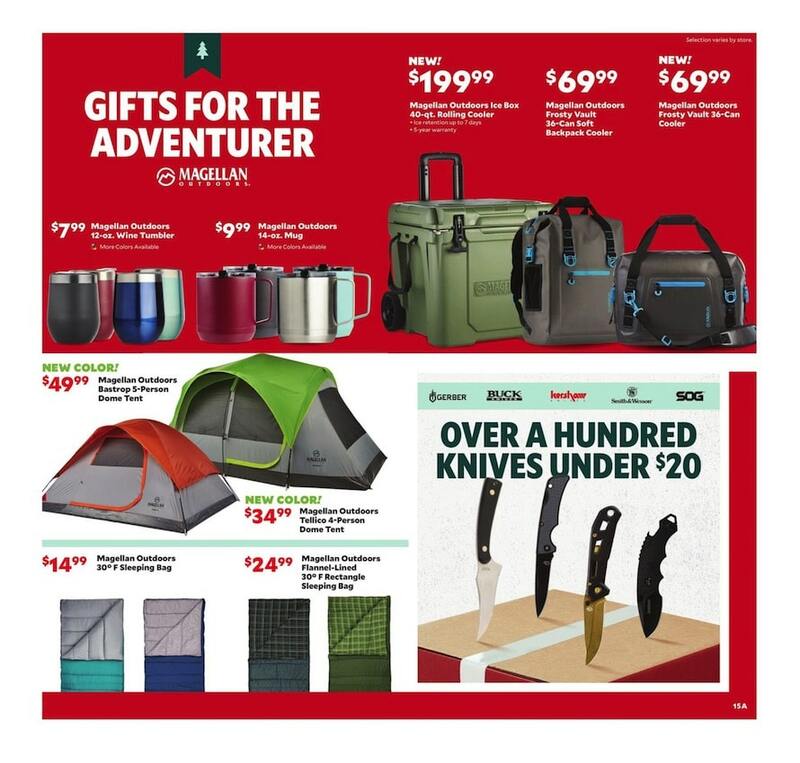 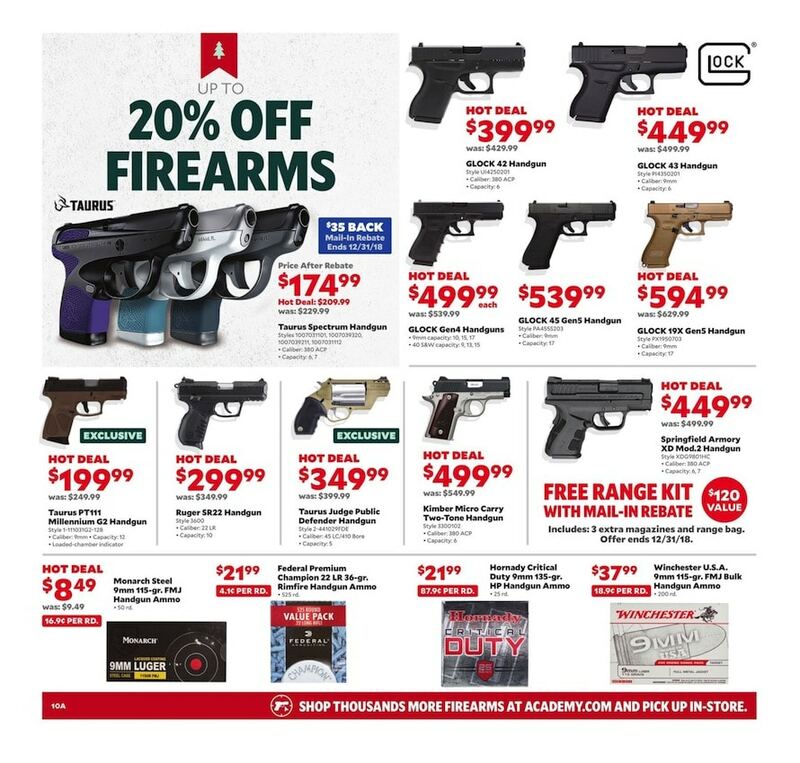 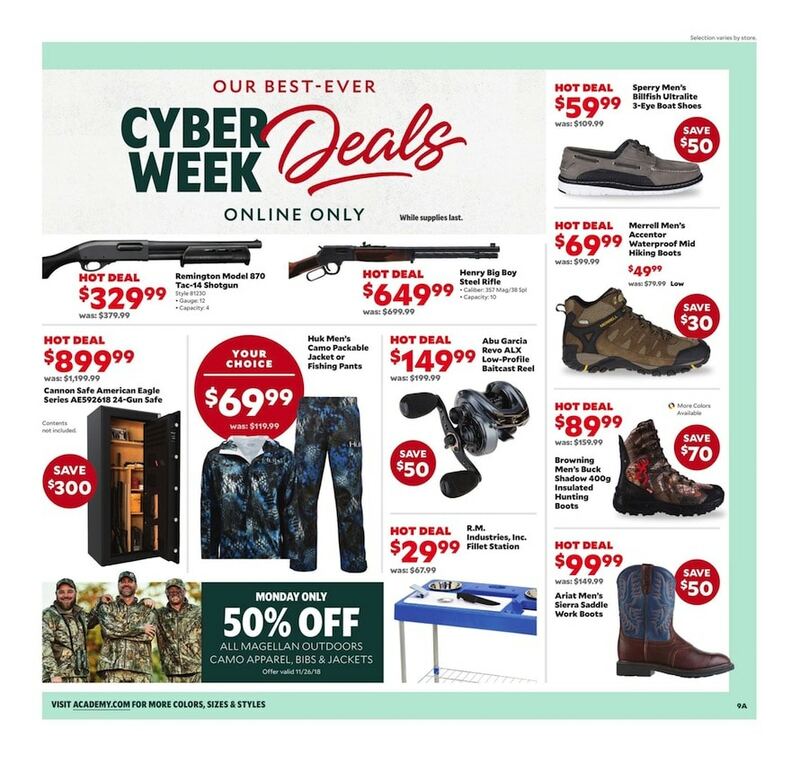 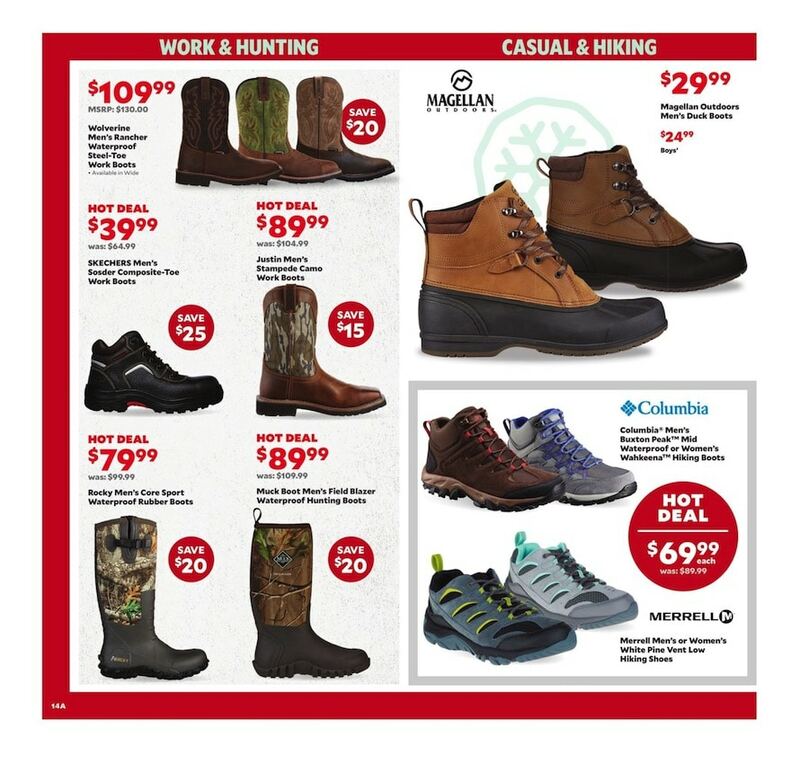 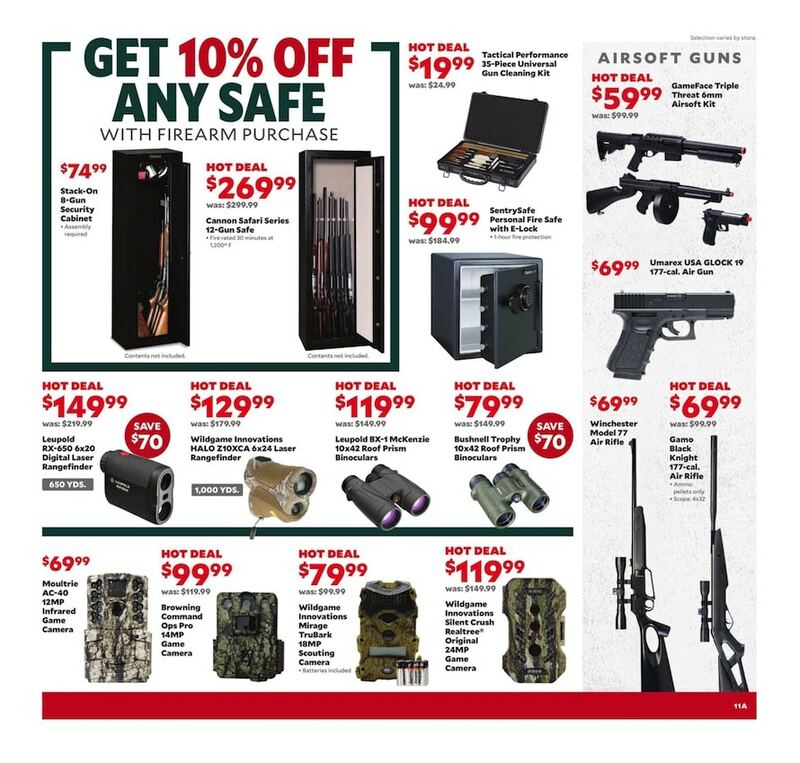 Top Academy Sports Cyber Monday deals: Levi’s 505 Birdman Men’s Jeans, TruGlo Nexus 4-12×44 BDC Riflescope, Nike Men’s or Women’s Tops or Bottoms, Nike Women’s Tanjun Athletic Lifestyle Shoes, Nike Kids’ Tops or Bottoms, Rollplay 6V Chevy Tahoe Ride-On Vehicle, Razor Kids’ Dirt Quad Ride-On, Huffy Kids Green Machine 20-inch Tri-Wheel Bike, Magna Boys’ Clutch or Girls Jewel 16-inch Bikes, Ozone 500 Boys Ripp Traxx BMX or Girls’ Majestic 2-inch Bikes. 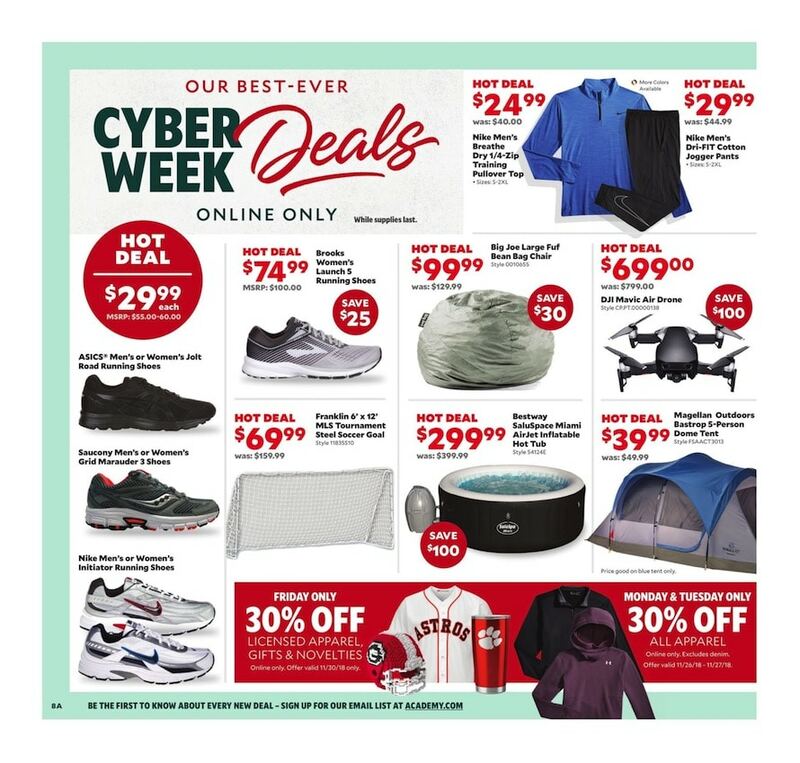 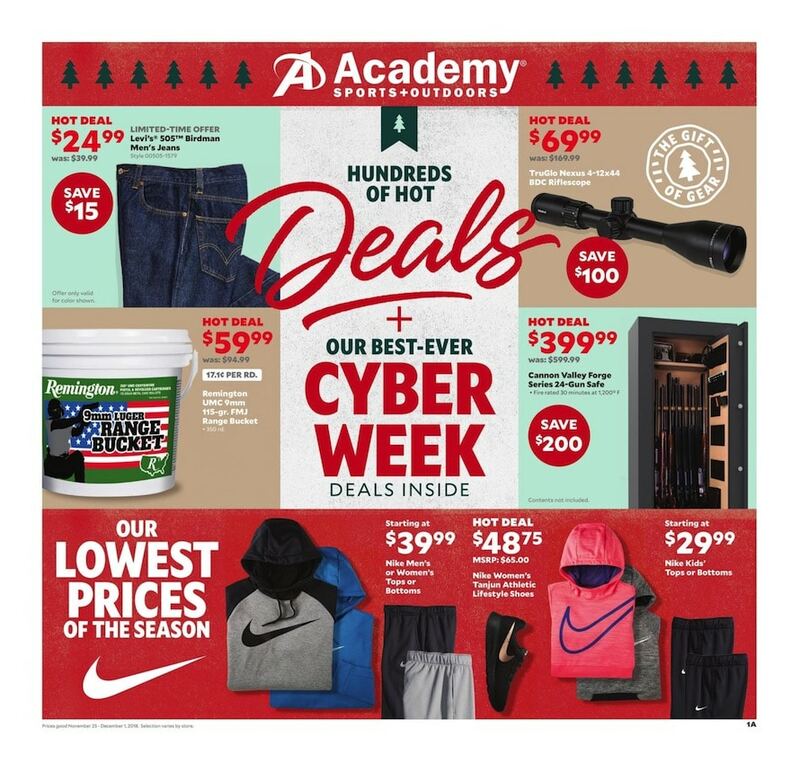 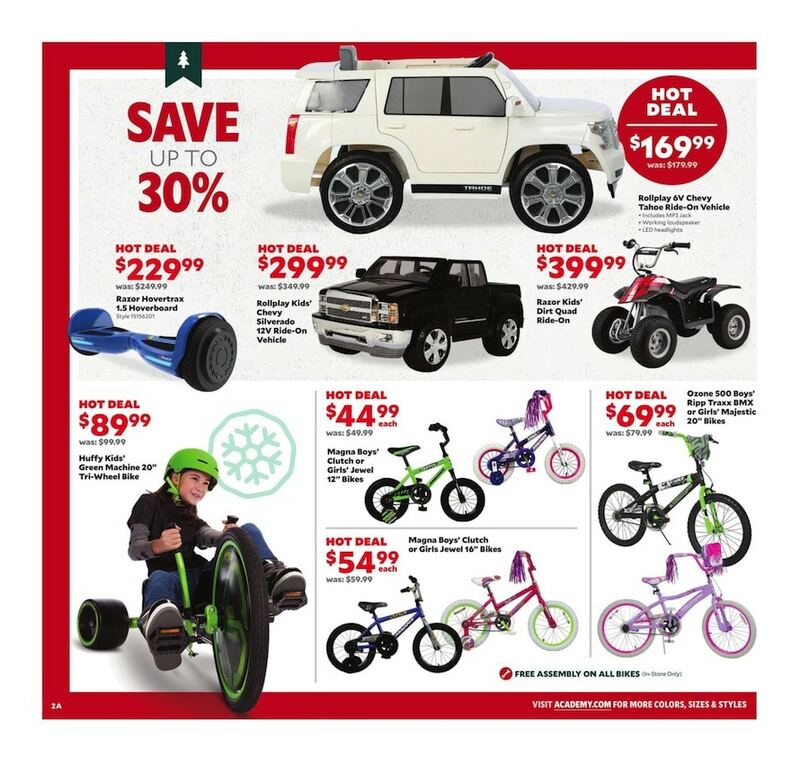 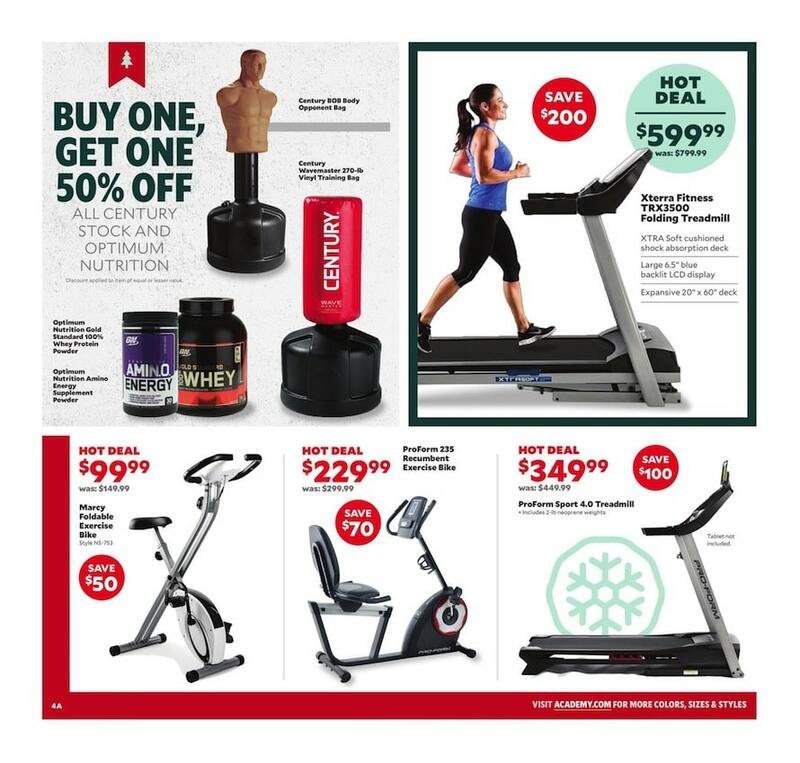 Don’t forget to check this year Academy Sports Cyber Week deals before heading out to shop.